Suicide Squad Skull 바탕화면. 1440x900. 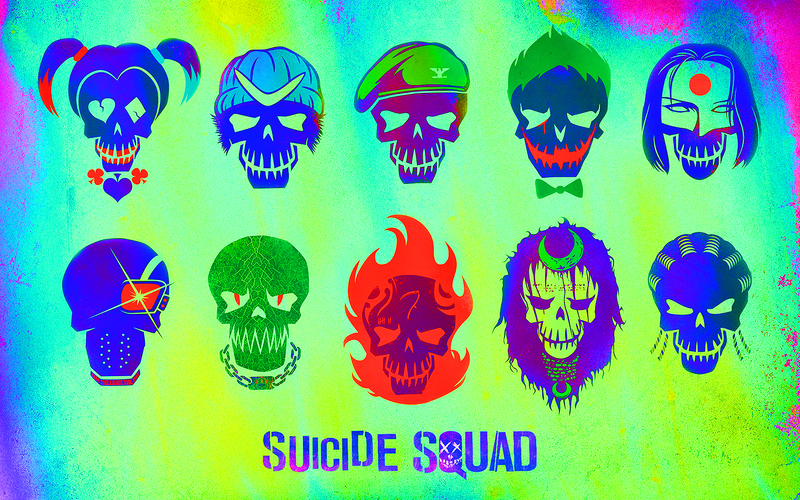 HD Wallpaper and background images in the Suicide Squad club tagged: photo suicide squad movie 2016 wallpaper poster 1440x900 skull character harley quinn boomerang rick flag joker katana deadshot killer croc.